Alanis Morissette advice column is the greatest news today. 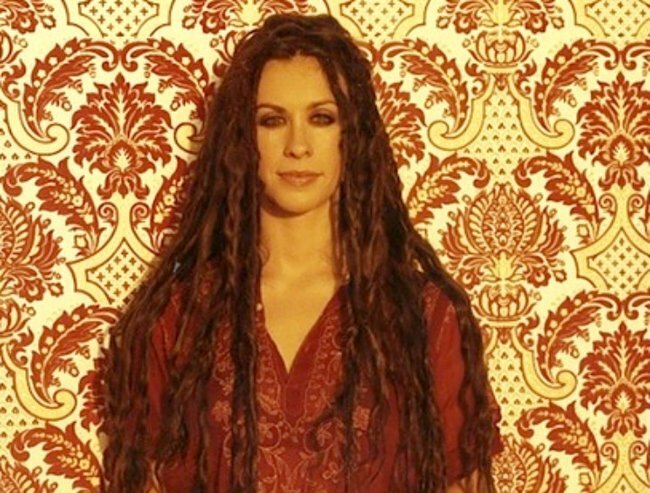 Alanis Morissette is about to become your new favourite Agony Aunt. As if Queen of ’90s alt, a little bit angry, rock, Alanis Morissette, isn’t already busy enough after having ~blessed~ us with an updated version of her song, Ironic, she has added ‘advice guru’ to her list of talents. Starting next week, the 41-year-old singer will be answering The Guardian reader’s moral tribulations and romantic woes as their resident Agony Aunt. Speaking with The Guardian, Morissette said she realised early on that she needed an outlet other than music to get her point across. Much alt. Very Rock. Image: Twitter. Two decades after Morissette was catapulted to super stardom with her hit &apos;You Oughta Know&apos; in 1995, the daughter of two teachers says she was &apos;born to play&apos; the agony aunt role. Alanis Morissette’s new advice column, which will replace &apos;80s teen queen Molly Ringwald&apos;s column, begins on 16 January. Why not flick her an email at [email protected].